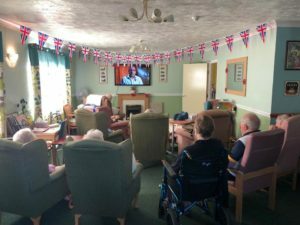 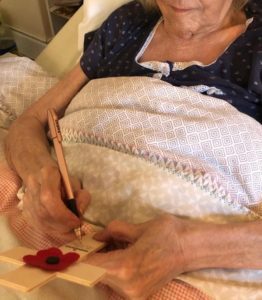 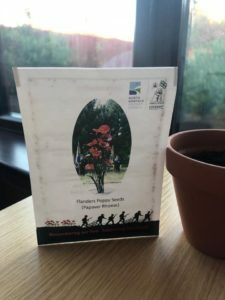 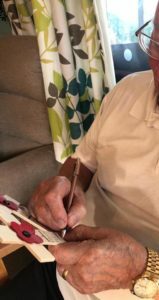 The clients at Broadland House have been remembering their loved ones who were lost in the wars. 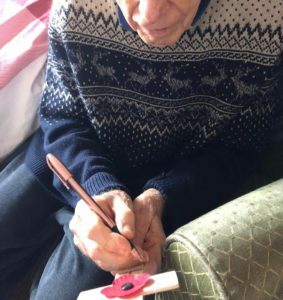 Writing their names on crosses from Ludham Church & watching the remembrance service this morning. 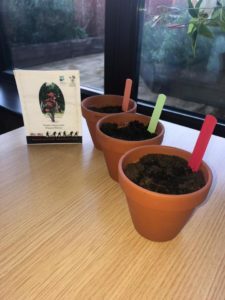 They also planted out poppy seeds. 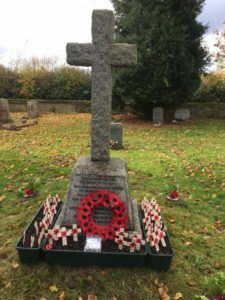 Following the Remembrance Service at St.Nicholas church in Potter Heigham the crosses from Broadland House were placed round the war memorial.